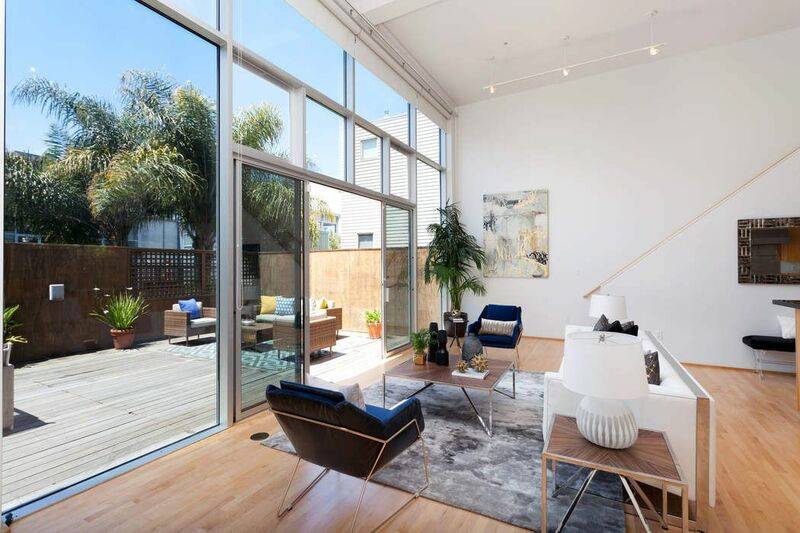 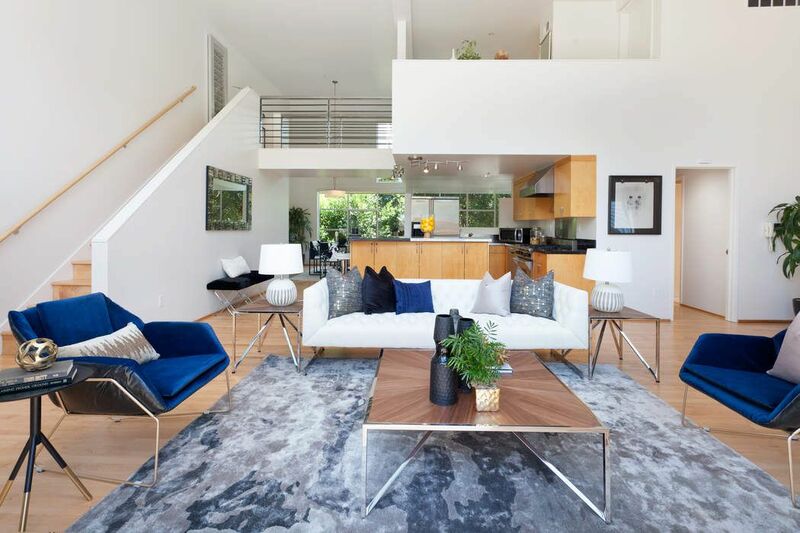 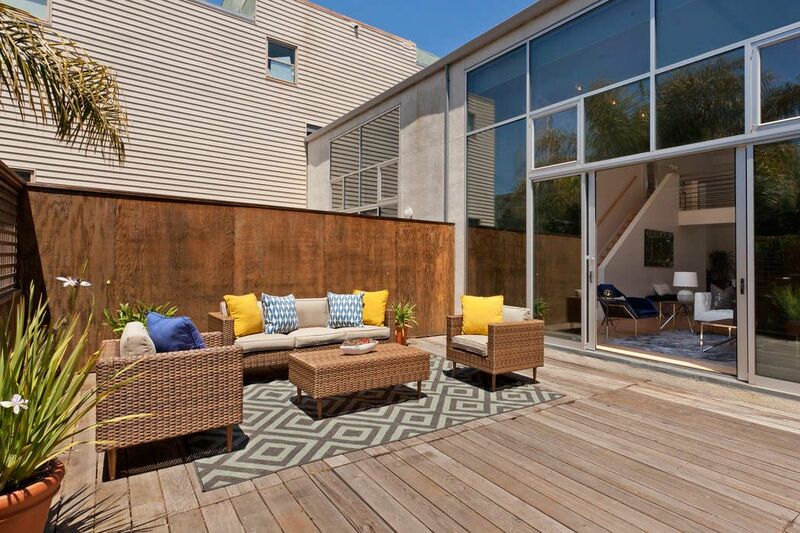 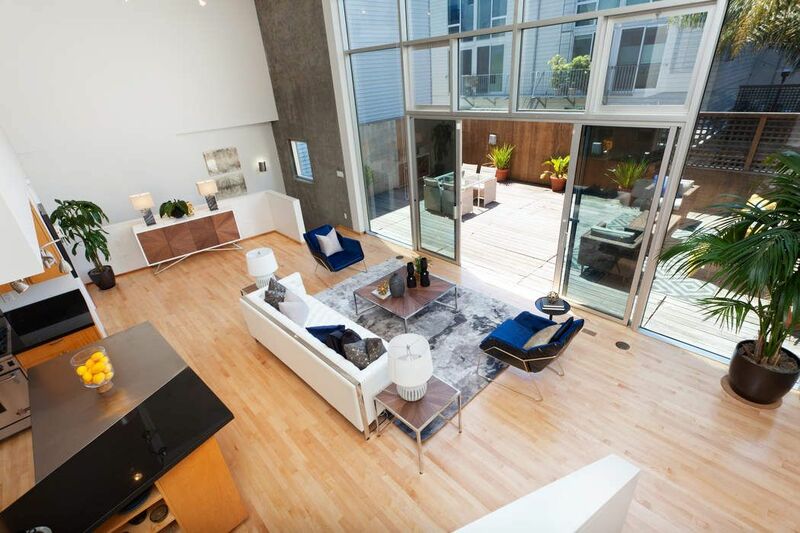 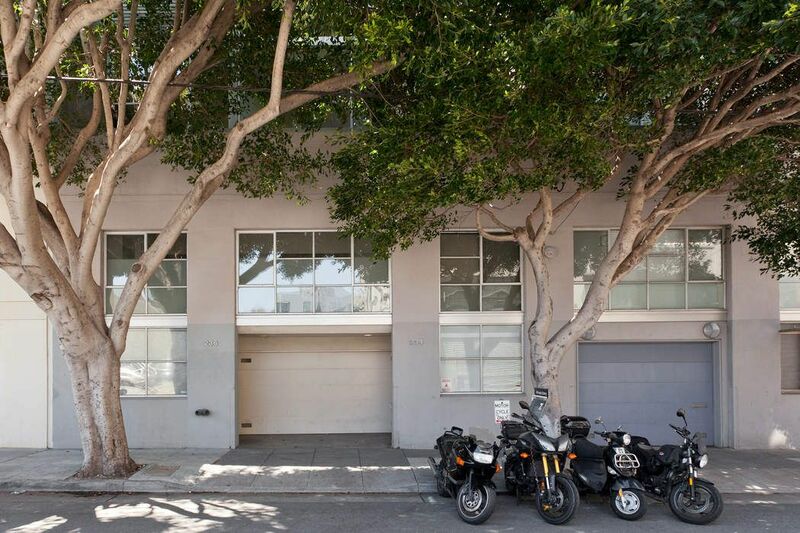 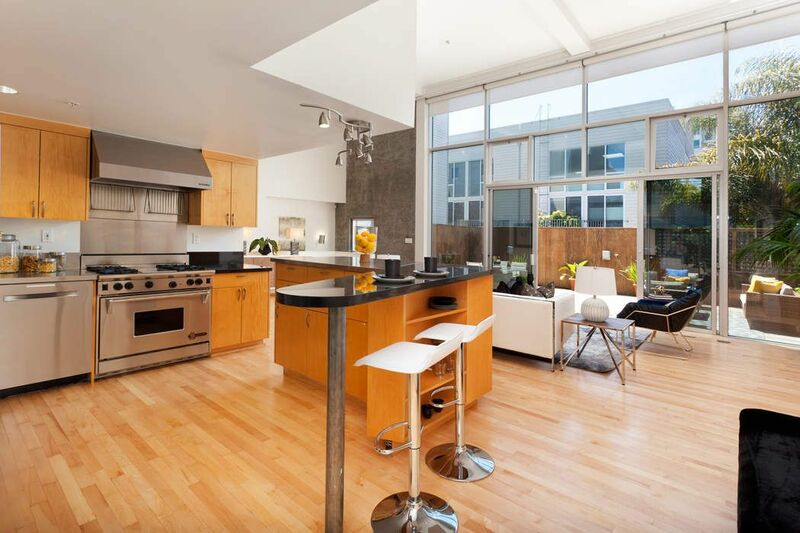 236 Ritch St, San Francisco, CA 94107 | Sotheby's International Realty, Inc.
$1,950,000 2 Bedrooms2 Full Baths2,136 sq. 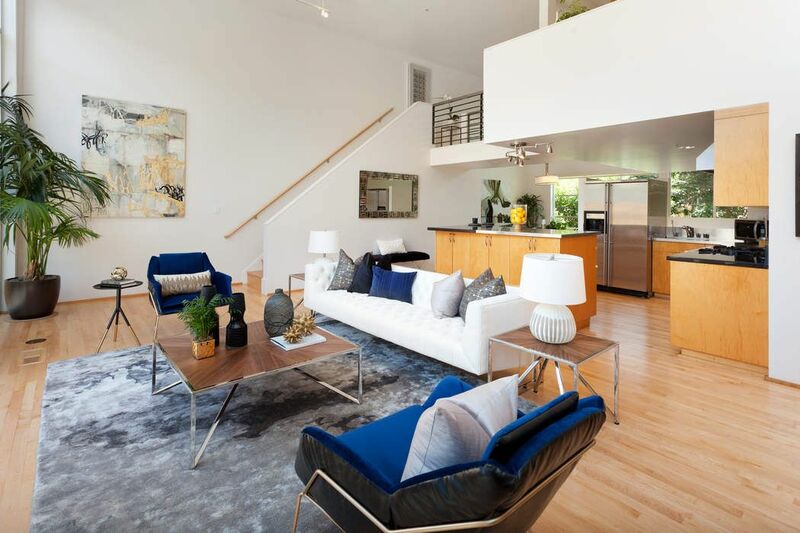 ft.
Sophisticated, refined 2 Bed 2 Bath 1 Car Parking townhouse style live/work loft designed by award-winning architect and urban designer, Adele Naude Santos. 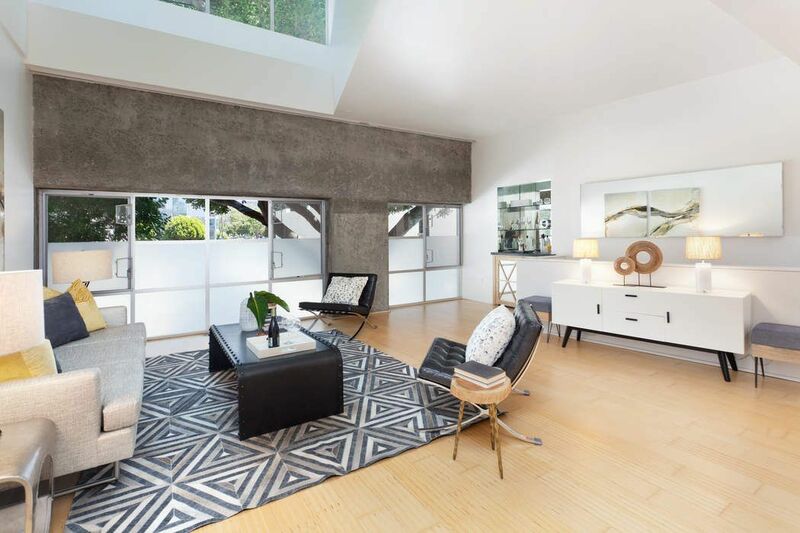 Refined blend of raw concrete walls with elegant modern finishes. 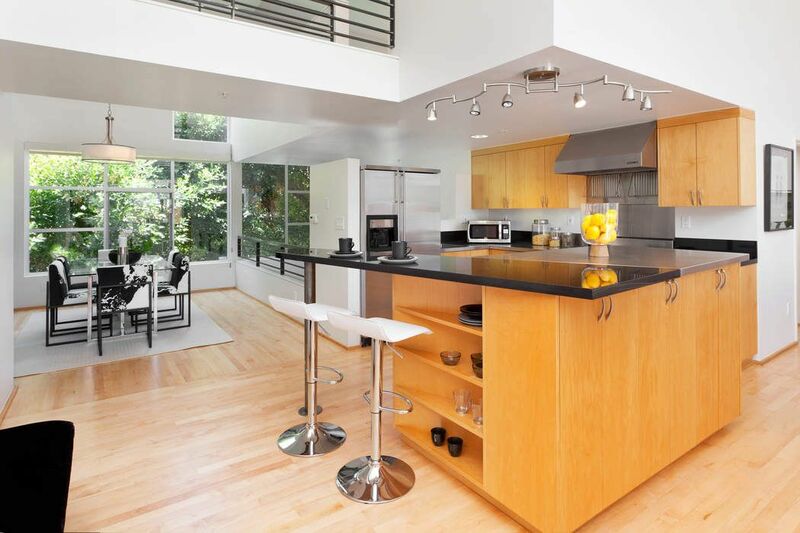 Massive, sun-filled west facing deck off kitchen/living area, sky-high floor to ceiling windows, stainless chef's open kitchen, refined master suite and dramatic dining area. 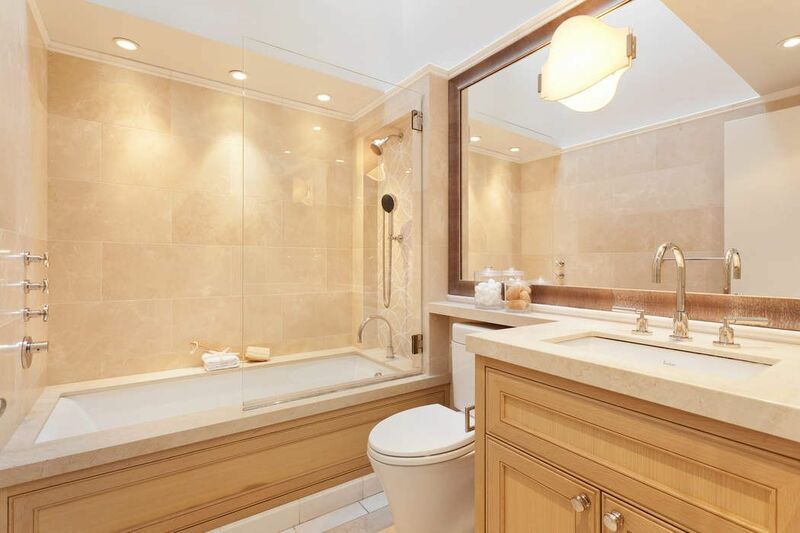 Lower level bedroom suite with exquisite minibar and refrigerator, generous walk-in closet and ensuite bath. 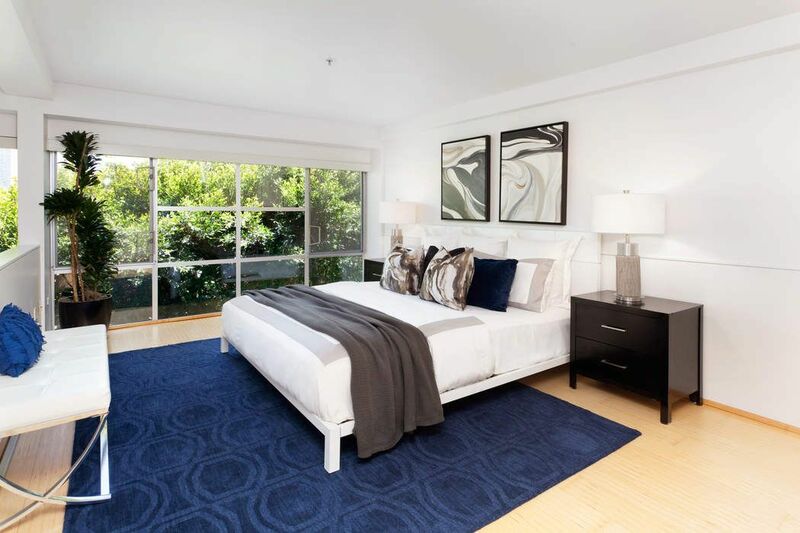 Top level 3rd bedroom or office. 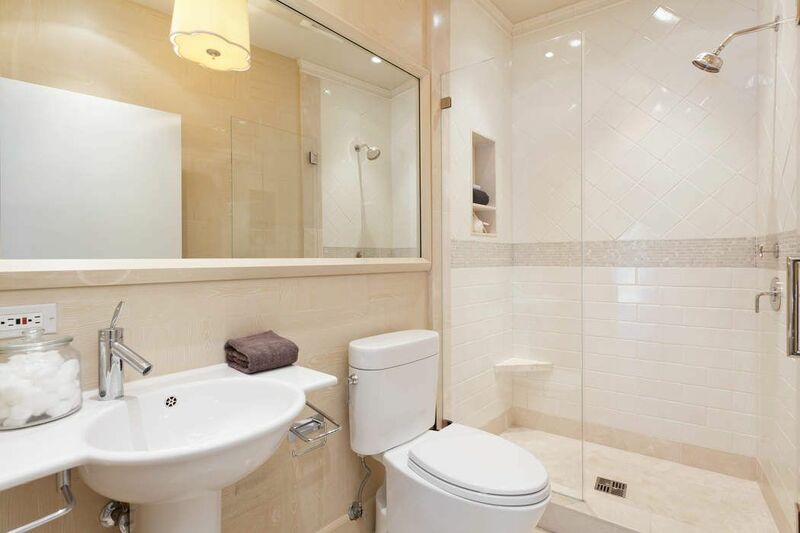 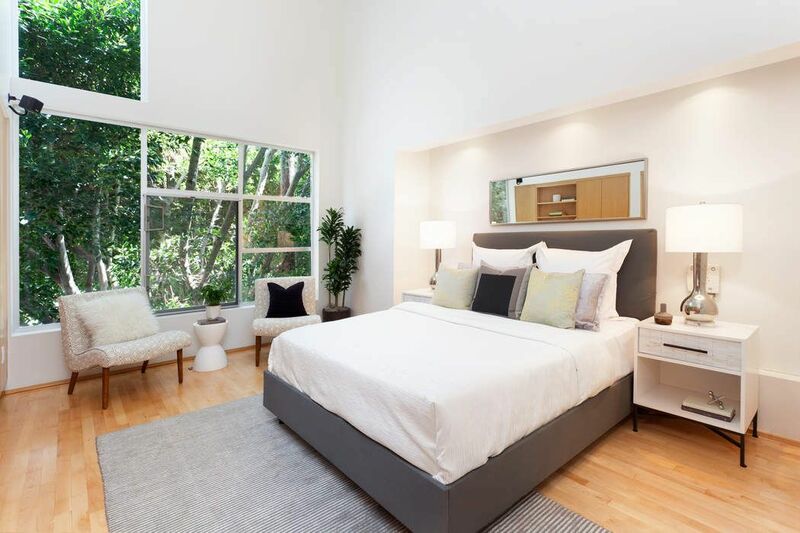 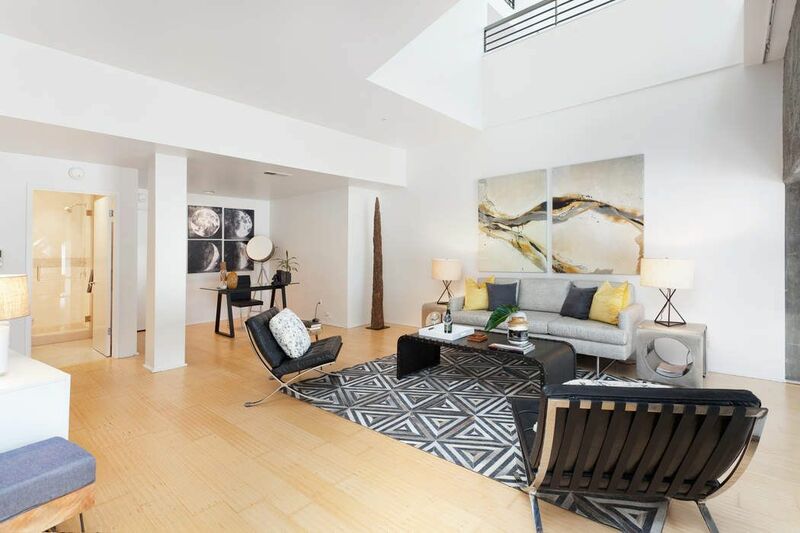 Exceptional layout for guest suite, home office or family lifestyle in trendy central South Beach. 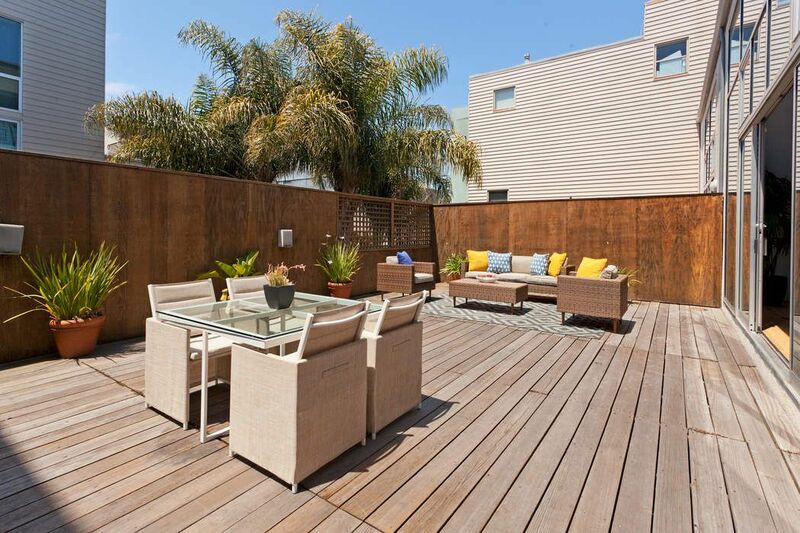 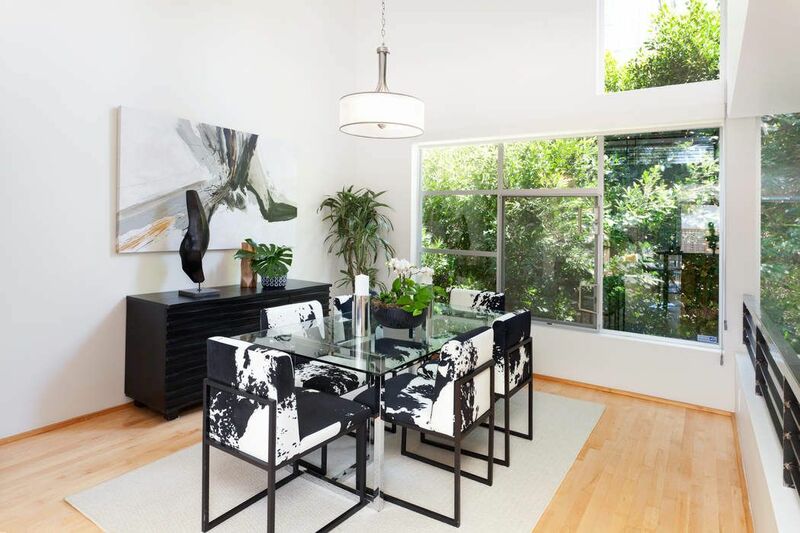 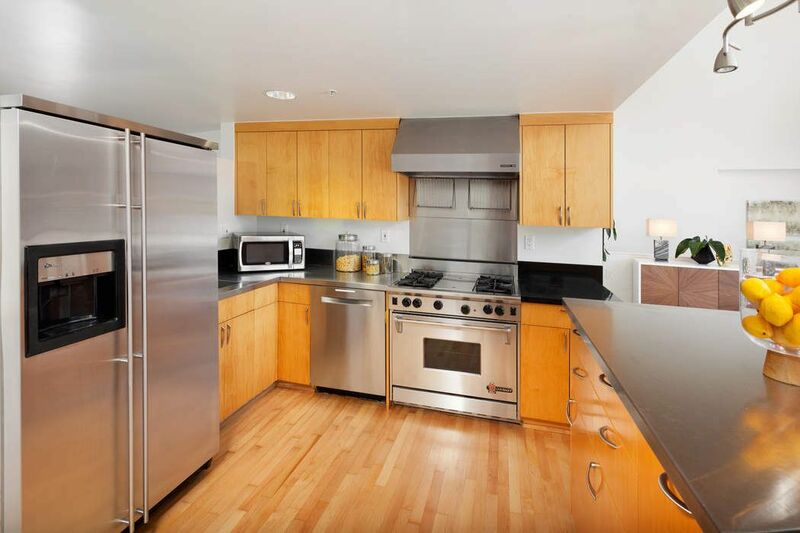 Close to exceptional shopping, dining, entertainment, ATT Park, South Park and easy commute options.